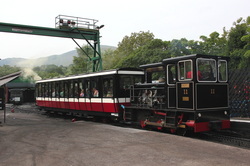 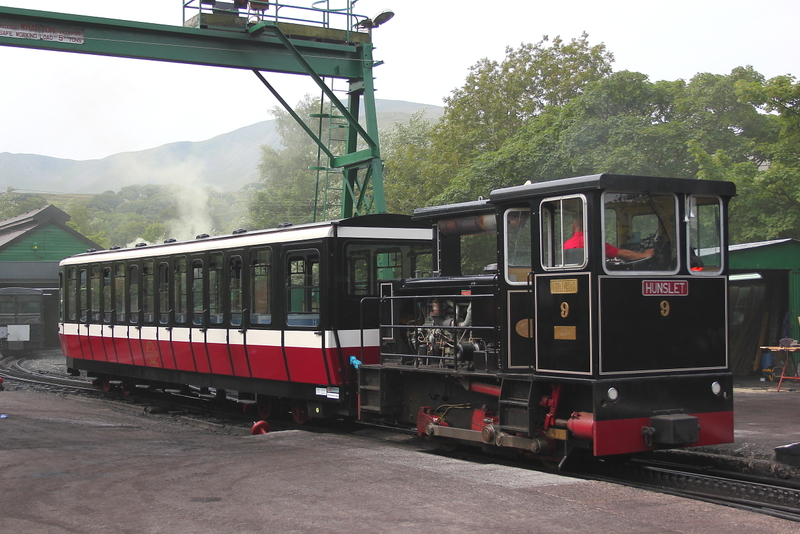 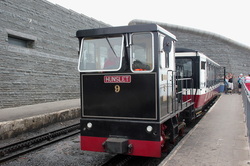 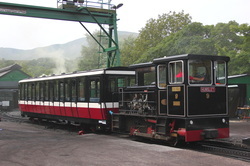 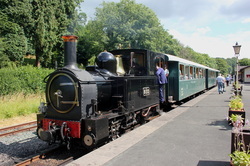 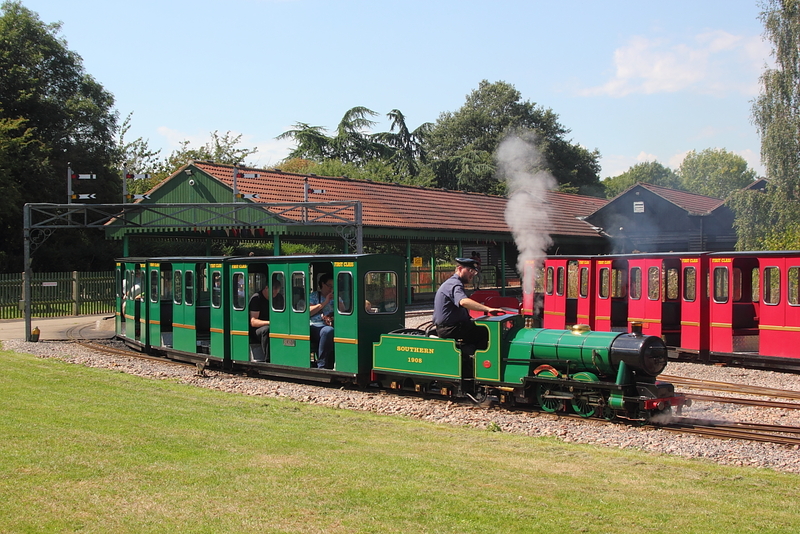 1937 built 1908 "Earnest Henry Upton" departs the station for a circular trip around the park. 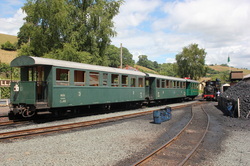 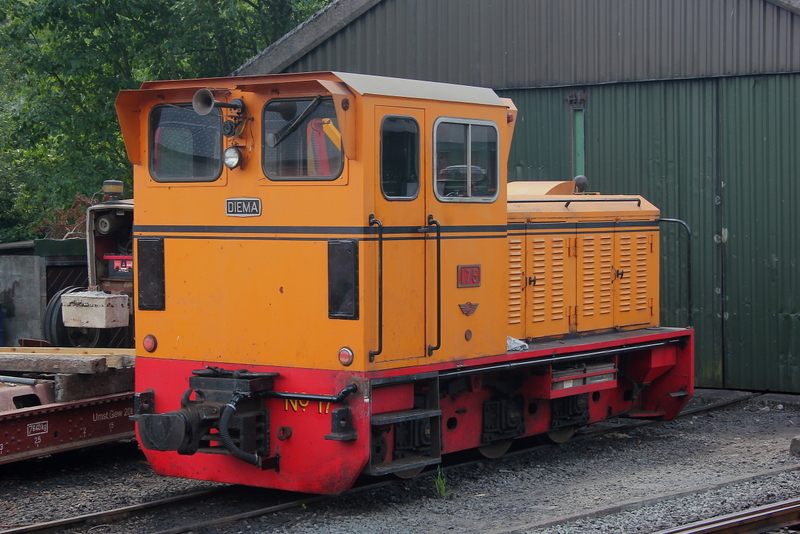 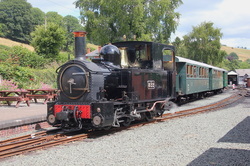 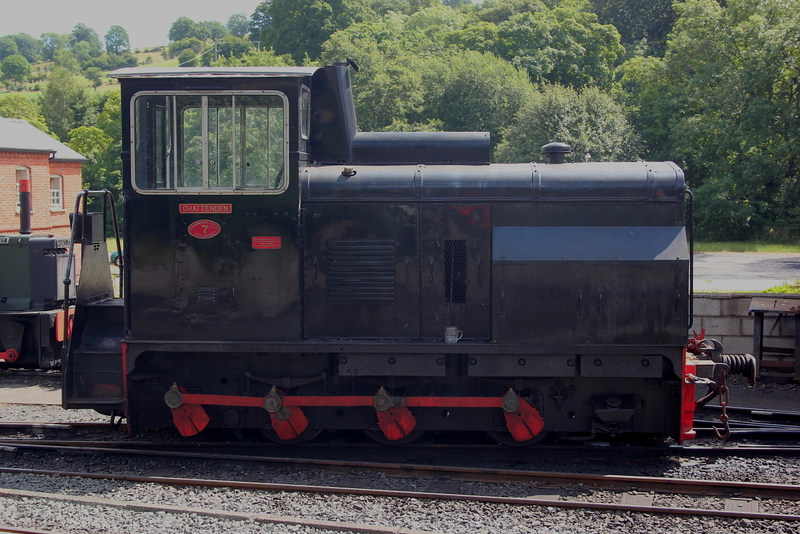 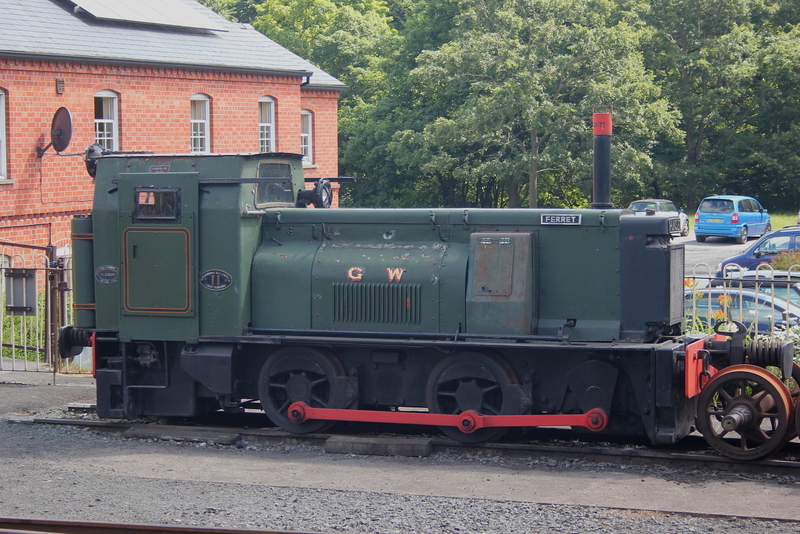 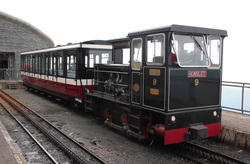 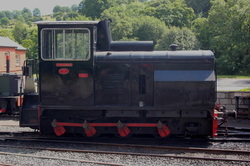 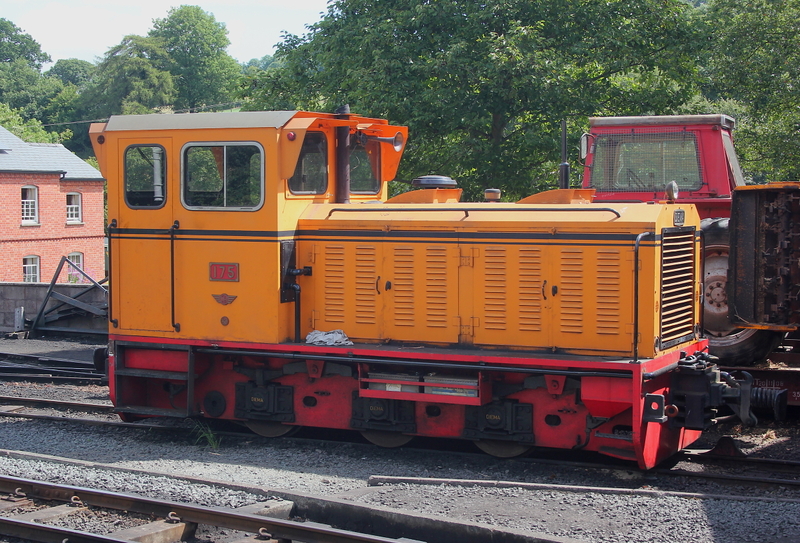 24/July/13 Welshpool and Llanfair Railway. 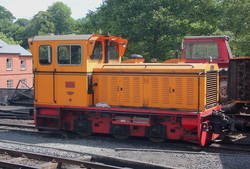 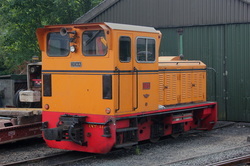 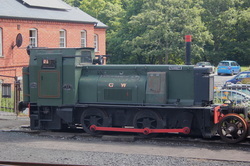 1940 Hunslet diesel shunter "Ferret"
Beyer and Peacock No.822 runs round to refuel and attach to the other end of the stock to form the 13.00 service back to Welshpool. 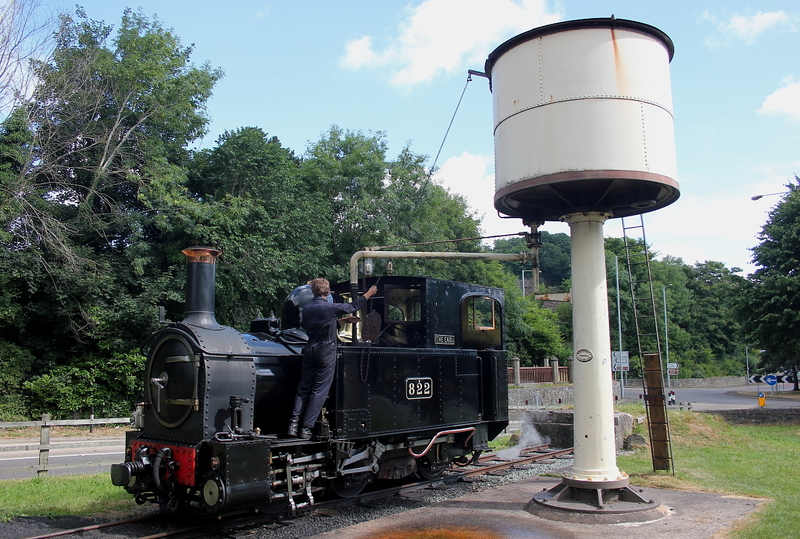 Prior to working the 11.15 Welshpool to Llanfair Caereinion,Beyer and Peacock No.822"The Earl" takes on water at Welshpool. 22/July/13 Snowdon Mountain Railway,Snowdon Summit. 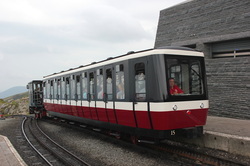 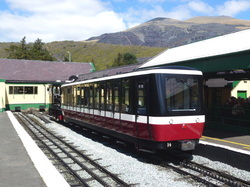 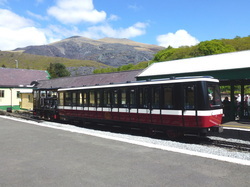 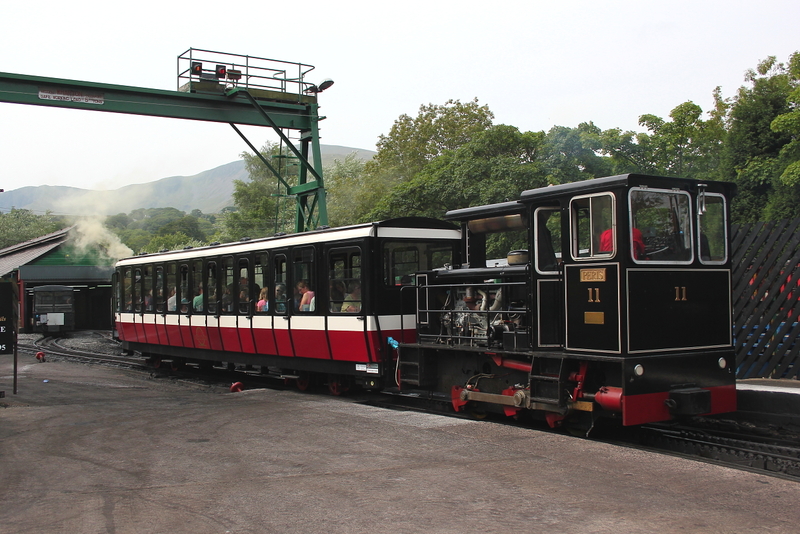 22/July/13 Snowdon Mountain Railway,Llanberis station. 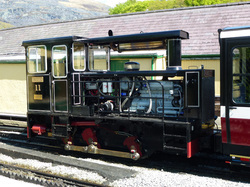 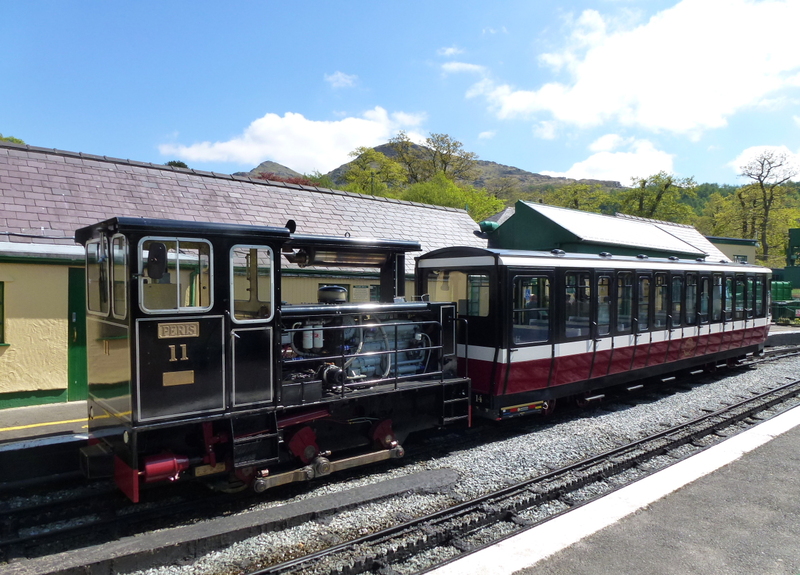 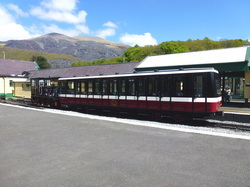 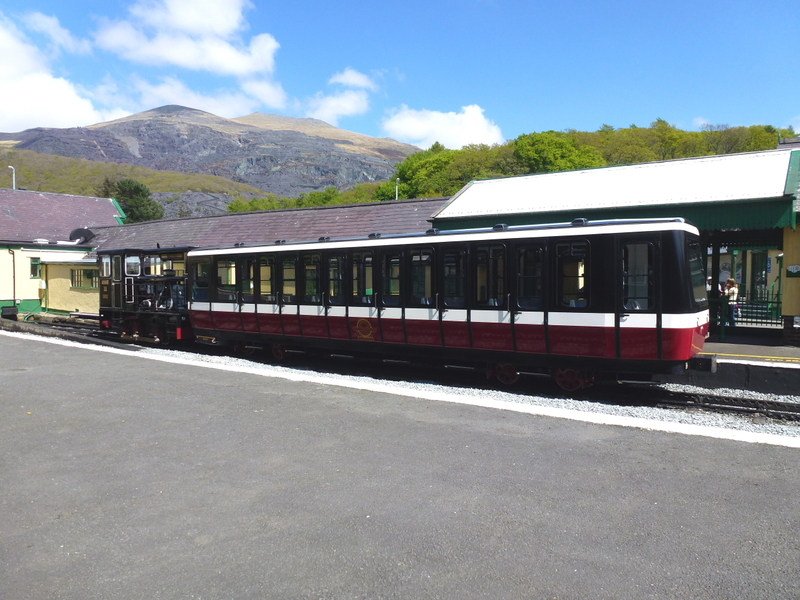 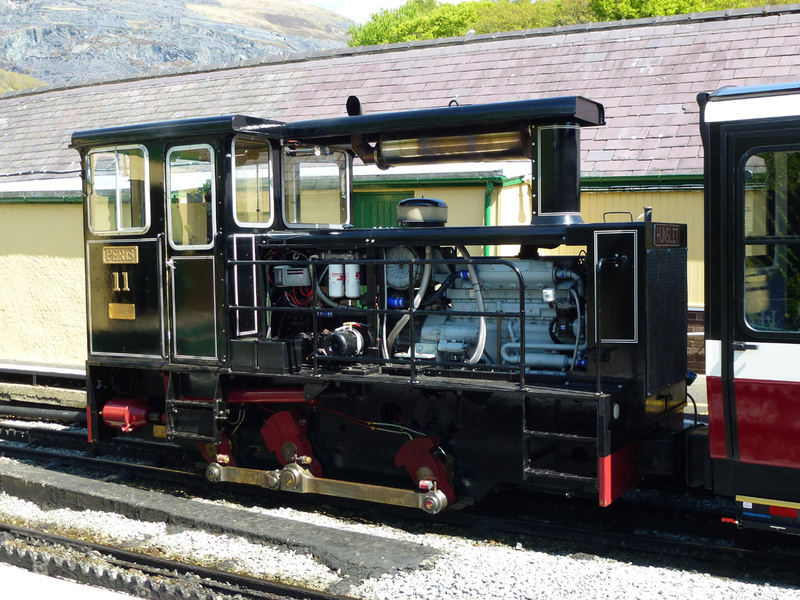 19/05/13 During a 3 day motorcycle trip covering North Wales,the sunday produced a glorious sunny day and having a stop at Llanberis,there was an opportunity to photograph one of Snowdon Railways diesel Hunslet...No.11 "Peris",awaiting the next trip to the summit.